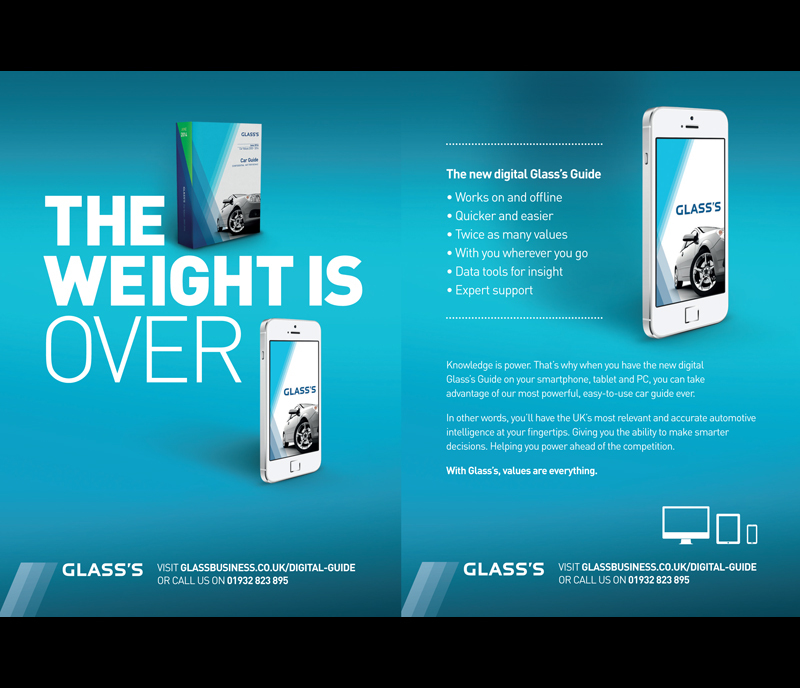 Today saw the launch of a new exciting campaign for Glass's Guide in a new digital format. The campaign was created and led by London based agency 'Indicia' who worked with AmbientLife on the visual photography for this campaign utilising high quality syndicated stock photography from ourselves for the campaign. 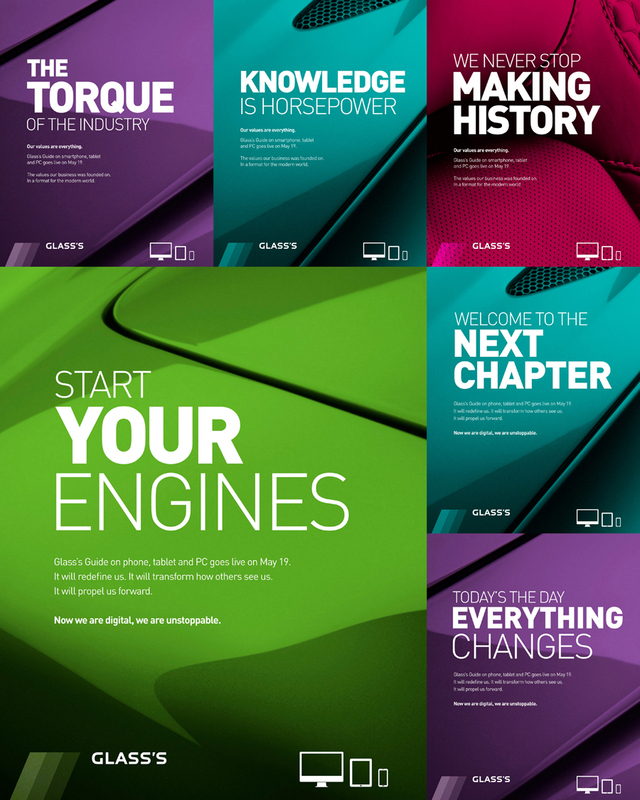 'Plan B' is dedicated simply to the supply of professional high quality stock photographic images for both commercial, marketing, and editorial use within the business and publication sectors. 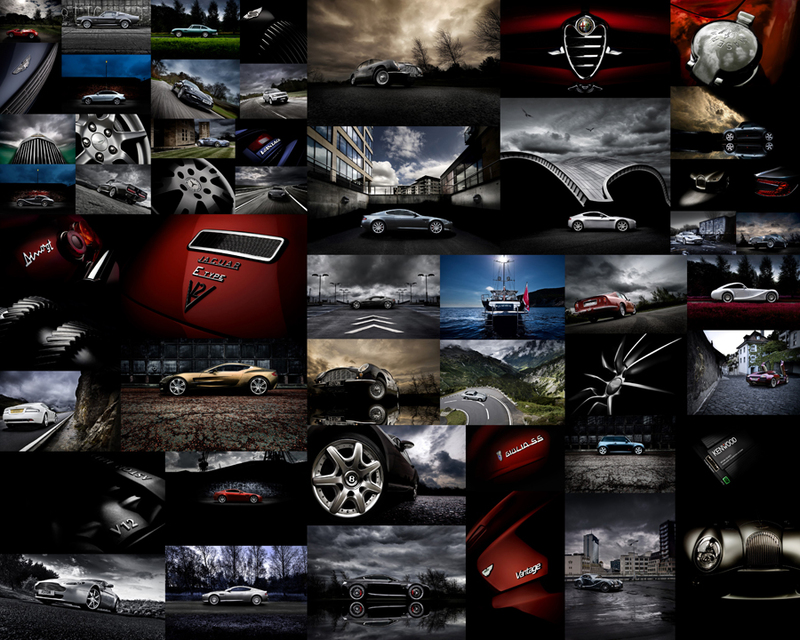 Offering either exclusive or rights managed options on some of the work by multi award winning commercial photographer Tim Wallace through our syndication program direct from source. This service from Ambient Life offers a real cost efficient opportunity for designers and business to acquire high impact professional quality work at a fraction of the cost that a commissioned shoot would cost. Most imagery on our main website is available for licensing as a stock photograph for commercial or editorial needs unless otherwise stated and we would always advise you contact us to discuss your needs even if at first your chosen image appears unavailable as close image alternatives maybe a solution. Image licensing is available to all registered businesses, such as advertising agencies, book and magazine publishers, marketing industries, , government bodies and more. The licensing fee is calculated according to type of publication, reproduction size, print run, territories and licensing rights, etc.